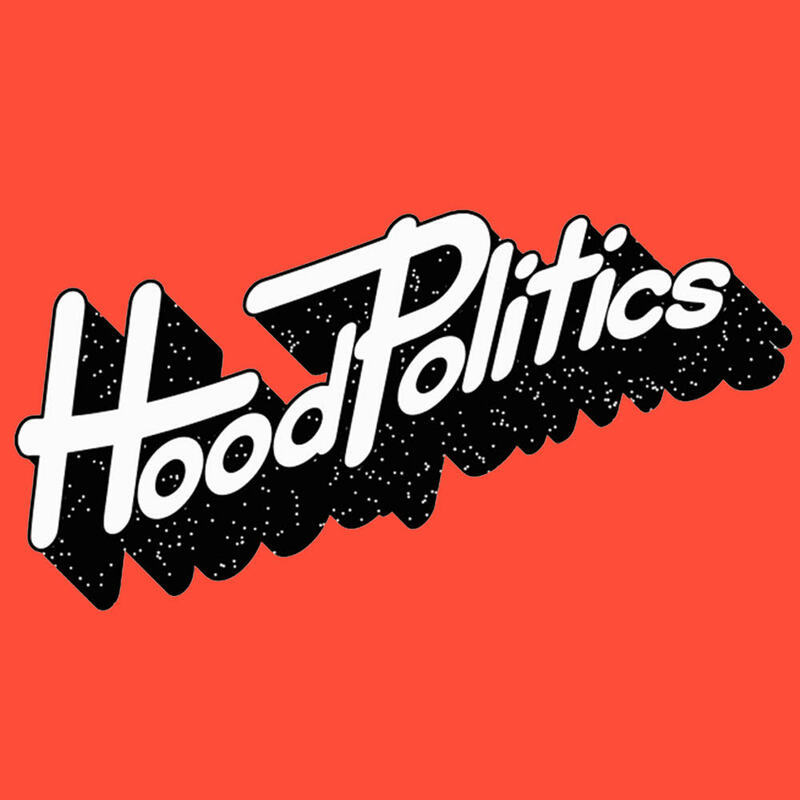 Hood Politics Records has quickly established itself as a house hold name and a top priority for many in the underground house and techno community since breaking ground over the last year. With a catalog of 60+ artists spanning over the course of 20+ countries in just 17 short months, it’s safe to say that the label has taken off with an explosive head start and have become a propulsive and unstoppable force in showcasing the best of the cutting edge ever since. Striving to bring their catalog to life with every chance they get, the label has boasted an impressive history in curating their own massive parties and events throughout the west coast and beyond; representing an undying affection for top tier music, love and an unforgettable experience on the dance floor.